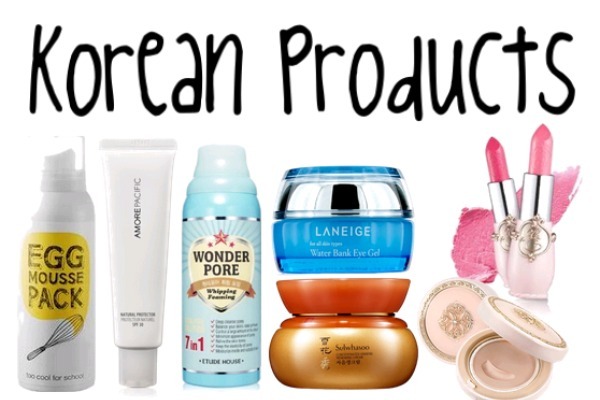 7 Best Selling Korean Beauty Products To Try Which Will Transform Your Beauty! We are sure you are well aware about the K beauty spectrum. Well, for people who were actually living under the rock, K beauty spectrum is all about Korean Beauty Products. Korean beauty industry was the one who introduced us to BB creams, Clay Masks and Cleansers and many more. And their products come in quirky shapes and colours which are hard to miss. What is the economical alternative to salon facials? 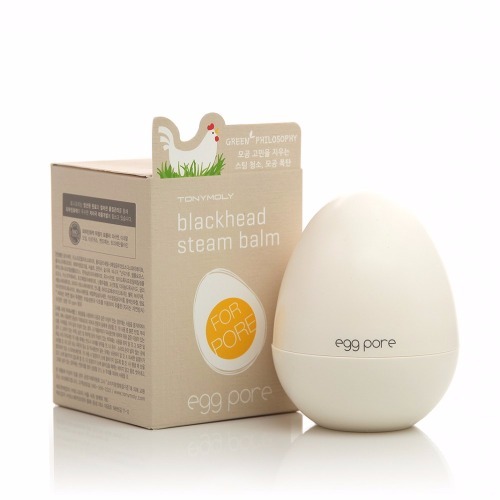 Try this Tony Moly Egg pore Blackhead Steam Balm at your home which self-heats itself and opens up the pores. Then the egg powder gets in and clean and scrub your pores like never before. As a result you get soft and smooth skin like never before. A MUST beauty weapon every girl should own. 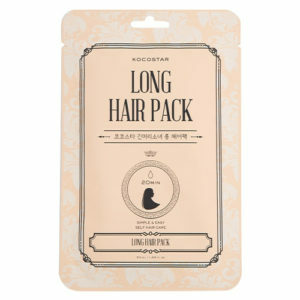 Long hair pack is a God sent hair care product for you. If you are tired of split ends and dull hair ends then this is for you. Apply this deep conditioning treatment to your hair without any fuss. Because, you don’t need to wash with water and within 10 minutes you can flaunt your silky and beautiful hair. 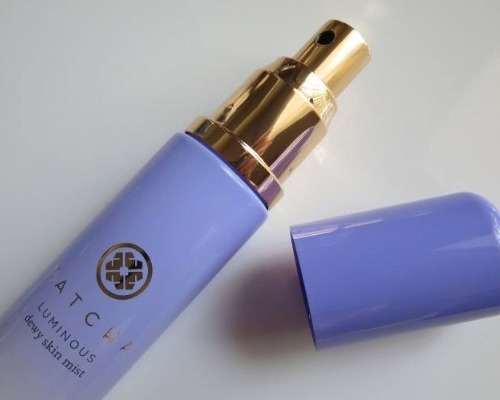 Have you ever heard of mist and moisturizer being combined into one single product? Well, this is one of such exceptional product. The mist is enriched with green tea leaf, silk extract, licorice root and camellia seed oil. Many Vloggers swear by this product. 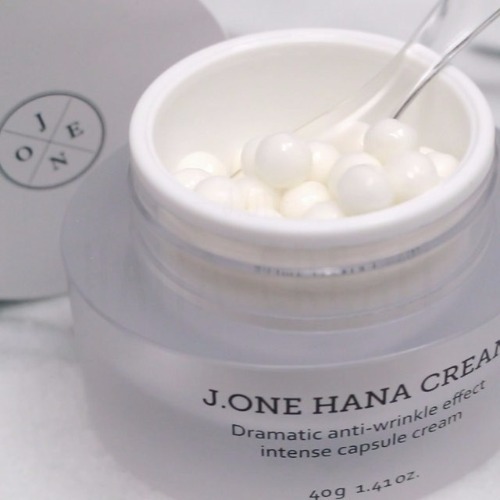 This cream comes in soft round beads. These beads are enriched with collagen boosting peptides and nourishing botanical oils. Just crush these beads very gently by your hands and apply the luminous glow on your skin. This is enriched with witch hazel, saga leaf, lemon and green tea extracts. This helps to remove any buildup deep blackheads of your nose skin. Your blackheads and pores are reduced to a great extent. 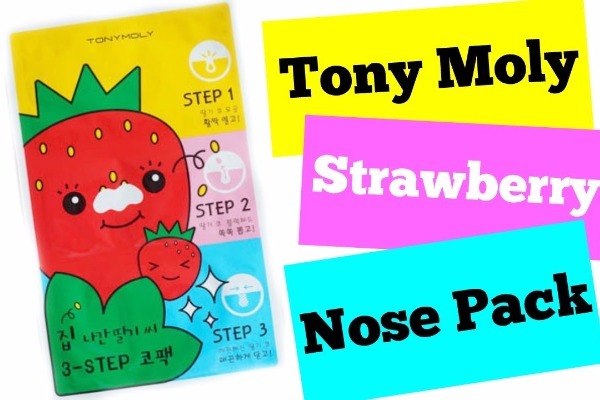 And the strawberry helps to keep your nose moisturized at the same time. These comes with a triple mask packaging which concentrates on different issues of the skin. 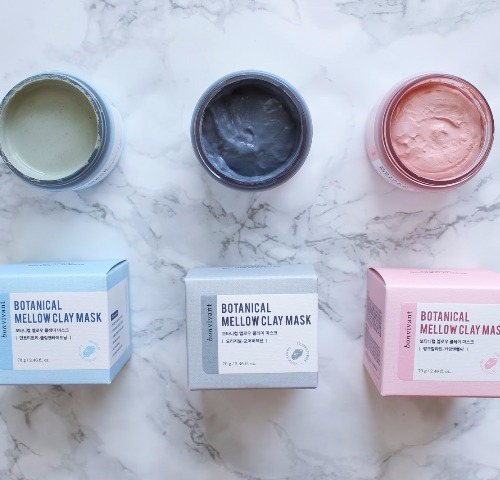 These masks are – Hawaiian Pink Calamine, Jeju Volcanic and Mint Tea Tree. They help in dealing with red irritated skin, excess facial oil and clogged pores. One can apply three different pack according to mixed skin conditions. 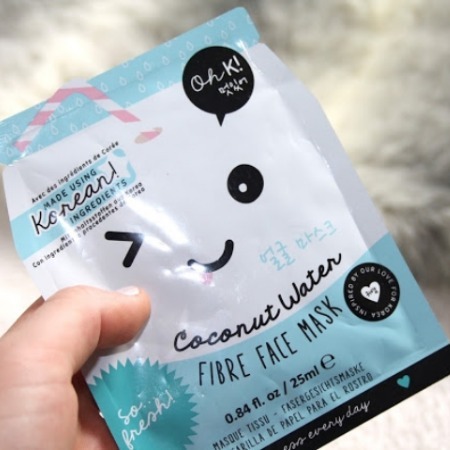 These face masks are loaded with coconut water. They help to hydrate the skin and keep it fresh and plumped up for a long time. This is a perfect party treatment where you can enjoy the beautiful dewy glow for the evening. So, what are you waiting for? 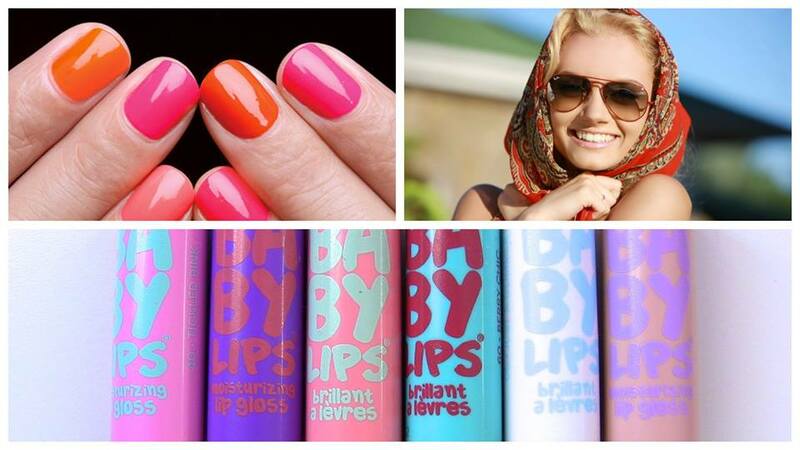 These products are worth the splurge. Make some place in your kitty for these amazing products. Previous : Ultimate Irony! Salman Khan Inaugurates Driving Centre in Dubai, Twitterati Lash Out With Sarcasm! Metallic Hair Trend : 6 Striking Spring Hair Color Trend We Are Currently Obsessesed With!